“Drive Me Home” now up — stream for free or buy for a dollar. Woo! 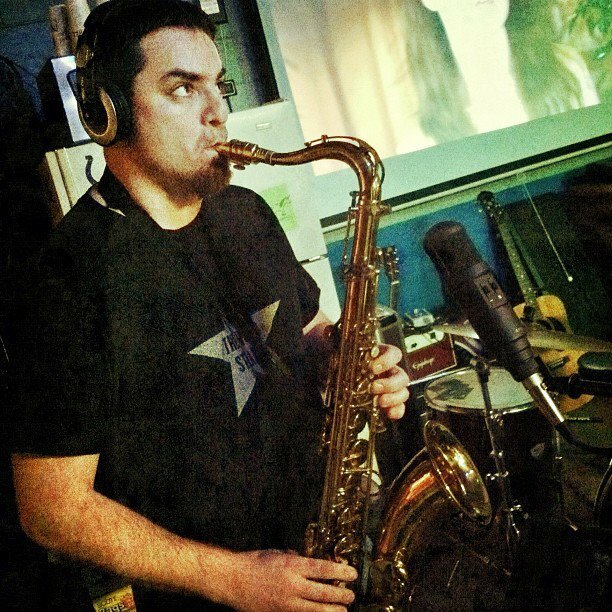 We’re super excited to have a song on a new compilation album The Wabash for Art Spaces, Inc. A brand new recording of “Drive Me Home” is our contribution to the album, which is chock full of local musicians playing the music of the Wabash River, from old classics to new compositions just for this project. 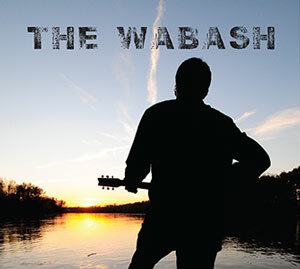 The Wabash is a collection of songs about the Wabash River sung by musicians with roots in the Wabash Valley of West Central Indiana and East Central Illinois. It was produced to raise funds for “The Paul Dresser Project” which will honor the world-renowned composer and Terre Haute native, with a sculpture near his boyhood home in Fairbanks Park. His best known work, “On the Banks of the Wabash, Far Away,” was adopted as the state song of Indiana in 1913. The Wabash River spans the entire state of Indiana and along with its rivers and streams provides drinking water to 72 percent of Indiana counties and drains two-thirds of the State. The river, which is historically important and immortalized in song, is one of Indiana’s most valuable natural resources. All of the Wabash Valley’s residents, starting with the original Native American inhabitants and continuing through the twentieth century, settled her because of the Wabash. This CD honors an important American waterway and the people that live hear it. For more information on the river or 2013 Year of the River, a year-long celebration of the Wabash, go towww.2013yearoftheriver.com. Alright kids we have finished recording and mixing our first official full length album, titled ‘Sing Till You Die’. We’ve passed on the baton to our dear friend, Don Arney at Quantum Productions to do the mastering and the sprinkling of magic. We have some big plans for our CD release weekend (March 4), so we’ll keep you posted. Until then here is the track listing.